Jurong Boyue Apparel Co., Ltd.
Guangzhou Kroad Clothing Co., Ltd.
Hangzhou Top Choice Fashion Co., Ltd.
Yangzhou Qiangjin Sports Products Co., Ltd.
Hebei Orient Imp. And Exp. Co., Ltd.
Shenzhen Keeup Gifts Co., Ltd.
Yiwu G.Top Fashion Co., Ltd.
Jinjiang Jinjing Dahong Industrial And Trading Ltd.
Shenzhen Sunquest Technology Co., Ltd.
Baoda Fashion Accessories Co., Ltd. If there is any question, please take the receipt and contact your seller. It will be easy for us to calculate the best and most reasonable price for you in time. We will make our every offer to solve any problems and make you satisfied. 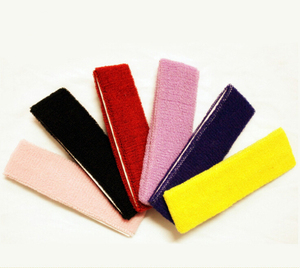 Dexing Xiangxing Weiye Weaving Co., Ltd.
Dongguan Shenochi Industry Co., Ltd.
Tangshan Lannuo Commerce And Trading Co., Ltd.
Dongguan Yuanshan Webbing & Accessories Co., Ltd.
Dongguan Pair Fashion Co., Ltd. LUNG FA SPORTS INDUSTRIAL CO., LTD. 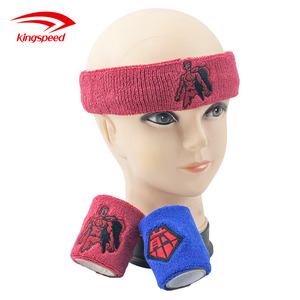 Hot Sell Cotton terry Sport sweat custom headbands Terry Headbands knitted in cotton. 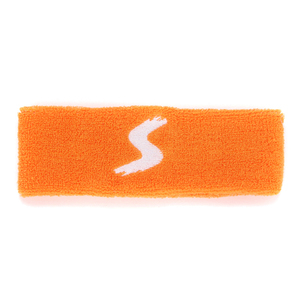 Good performance in sport and you can show your name on it. We can do all for your inclused the design, sampling ,production and exporing. 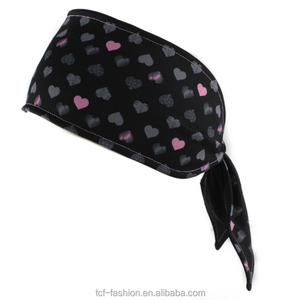 Dongguan City Xiang Hui Sports Co., Ltd.
Fuzhou Xingchun Premium MFG Co., Ltd.
Guangzhou Lucky Girl Fashion Accessories Co., Ltd.
Guangzhou Wedo Industrial Co., Ltd.
Alibaba.com offers 1,108 sport headbands bulk products. About 40% of these are hairbands. 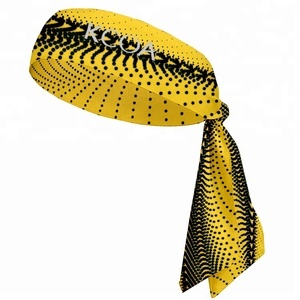 A wide variety of sport headbands bulk options are available to you, such as plastic, fabric, and ribbon. You can also choose from kids, women, and unisex. As well as from free samples, paid samples. 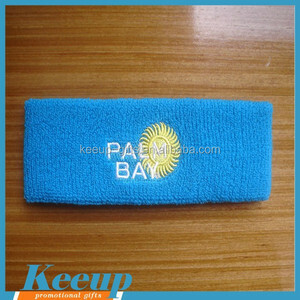 There are 1,108 sport headbands bulk suppliers, mainly located in Asia. 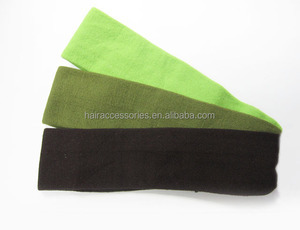 The top supplying countries are China (Mainland), Taiwan, and Hong Kong, which supply 98%, 1%, and 1% of sport headbands bulk respectively. 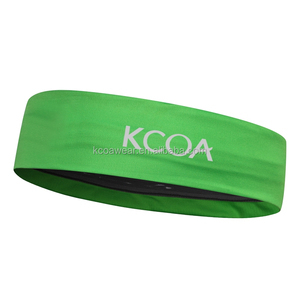 Sport headbands bulk products are most popular in North America, Western Europe, and South America. You can ensure product safety by selecting from certified suppliers, including 218 with ISO9001, 95 with Other, and 91 with BSCI certification.